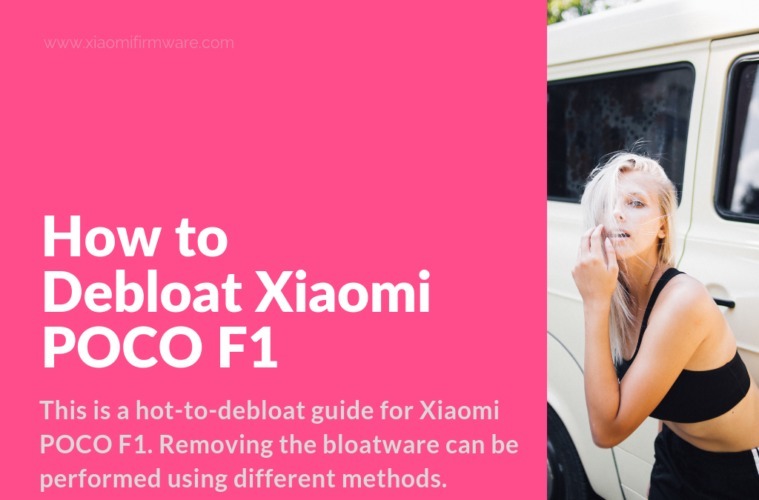 This is a hot-to-debloat guide for Xiaomi POCO F1. If you are not familiar with the “debloat” term, it means removing all the unnecessary (bloatware) software from the device. Removing the bloatware can be performed using different methods. However, we are deleting individual packages to test which are safe to uninstall and which are not. To accomplish this procedure on your device, you will need ADB tools and a few simple commands written in the command prompt. 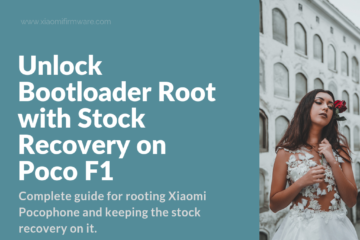 You do not need to have a rooted device in order to debloat your Xiaomi POCO F1 using this procedure. First get ADB tools from the following link. This is the official source from Google. Extract all the content from the archive file to a folder located on your computer. Launch Command Prompt in the same folder where you’ve extracted the archive. You can do that by right-clicking while holding down the Shift key, and then choosing Open Command Prompt window here (or Open PowerShell window here on Windows 10). Make sure that you have USB debugging enabled on your Android device. You can do that by going to Settings > About Phone > Click 5 times on MIUI Version. Now, go back to Additional Settings > System & Device > Developer options > Enable USB Debugging. Now type the following command in the Command Prompt to check if your Android device is properly connected. Once you get results similar to the one above, you can continue with the following. 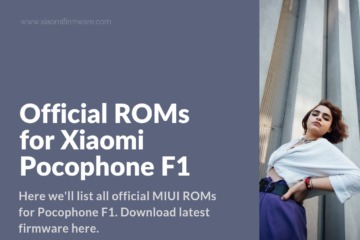 Now, you need to identify all packages with the Xiaomi word in their names. To do that type the following. Next, repeat the same command from before, but instead of xiaomi type miui. To remove a package from your device you will need to type the following code in Command Prompt. But instead of the “package name” type the actual name of the package without the quotes (you can copy it from the safe apps to remove below). Here is the list of apps that are safe to remove, but you do not need to remove them all. Pick only the ones that you are not using. What about the Google bloatware that I want to remove, any list on that?